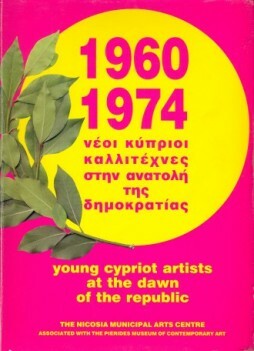 Categories: History, Moufflon Publications, Byzantine and Medieval, Cyprus, Byzantine and Medieval. 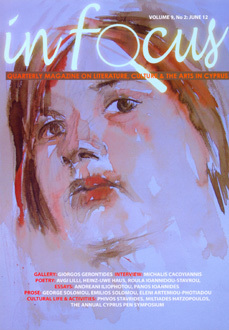 Tags: art, byzantine, cyprus, mosaics, winfield. This monograph describes the working methods of Byzantine mosaicists and provides a revealing analysis of the masterpiece of Cypriot mosaic work found in the Church of the Mother of God at Kiti. 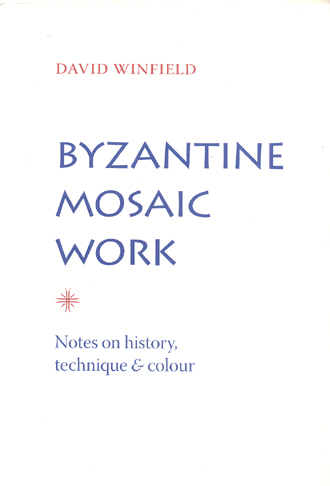 The book also explores the views of Byzantine writers on the role of colour in mosaic work. David Winfield had a distinguished career in conservation work and Byzantine Studies. 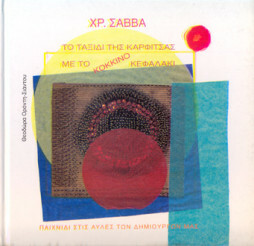 He has written numerous articles and a highly regarded book on the Church of the Panaghia tou Arakos in Laghoudera, Cyprus. 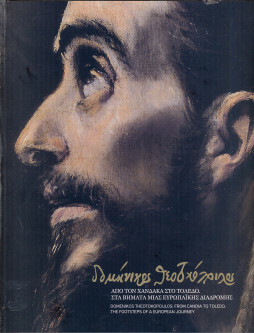 He worked as field director for Dumbarton Oaks, the Harvard Institute of Byzantine Studies, in both Cyprus and Istanbul.